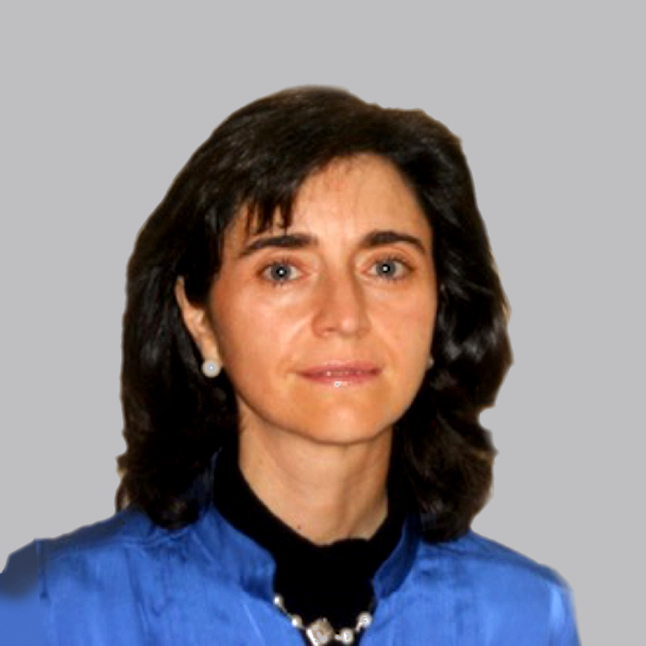 Teresa has experience as board member in different industrial and healthcare companies in Spain and Portugal. Air Liquide is a French multinational company with supplies gases and services to various industries including medical, chemical and electronics manufacturers. Teresa is Industrial Engineer, Polytechnic University of Madrid (Spain), has a Master in Industrial Engineering, Polytechnic University of Madrid (Spain), Senior Management Program (PADE), IESE Business School (Spain) and an Executive MBA IE, Madrid (Spain).